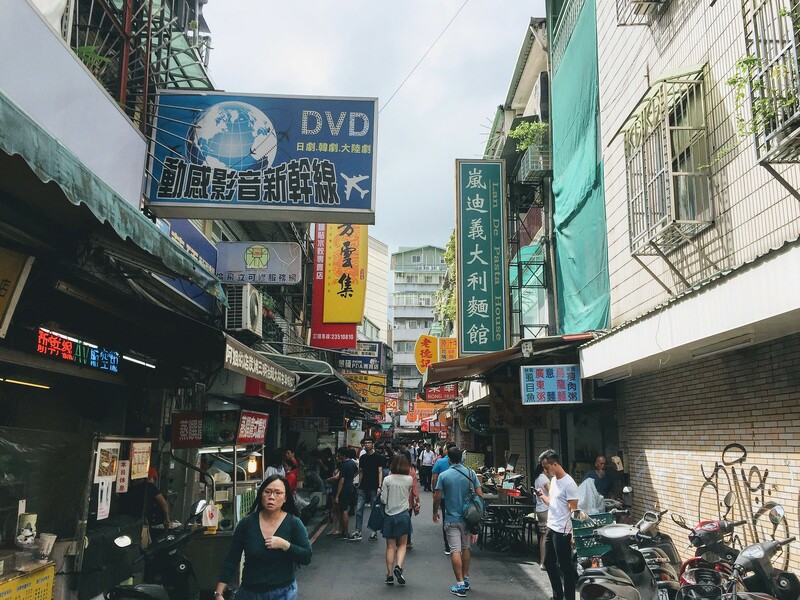 Taipei is a fascinating city, because it looks like a big Asian metropolis, but sometimes feels a little Southeast Asian, with the street food stalls on the streets and the kind and friendly people that you meet along the way. 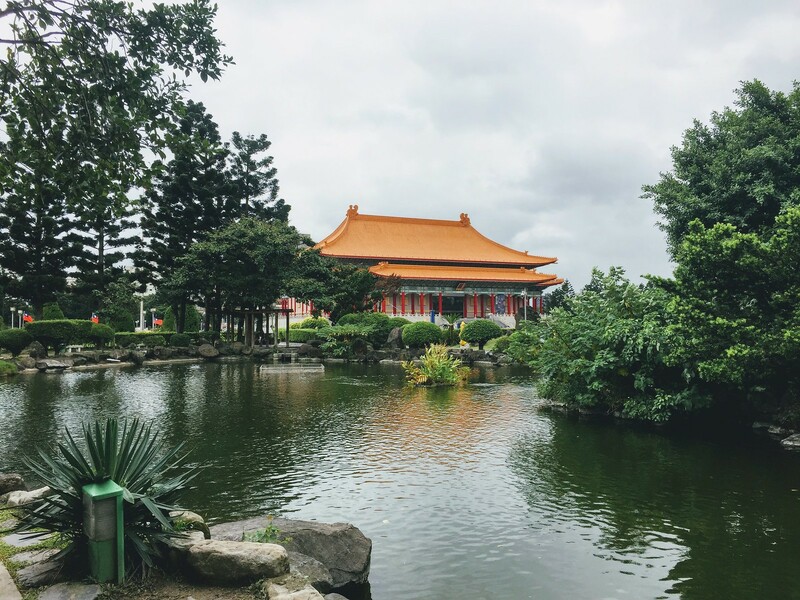 As Taipei is a big city and we just had five days to explore it, while also working a bit, we didn’t manage to cross everything off our ‘must-see’ checklist. We also encountered some rainy weather, which hampered some of our plans, though it was a gorgeous 24-26 degrees; pure bliss after the sweltering heats of Kaohsiung in southern Taiwan. 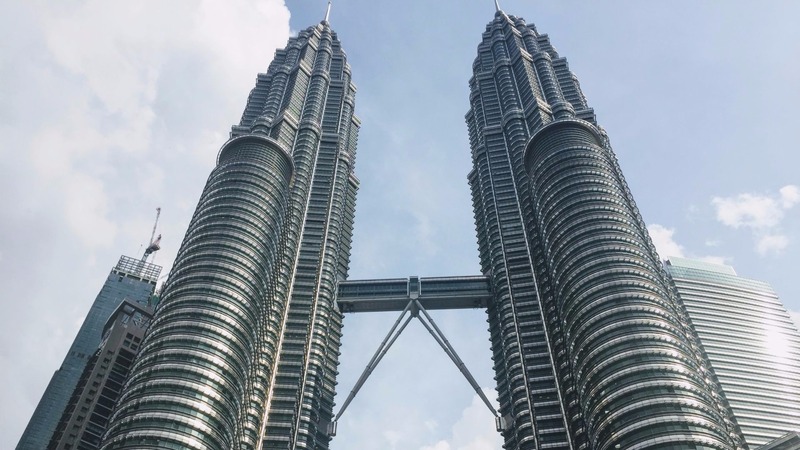 It’s definitely worth taking a closer look at the fourth largest building in the world (and the highest in Asia). Though it’s a bit expensive to go to the observatory deck, it’s nevertheless nice to see it from the outside and then shop your heart out in the interconnected malls in the vicinity. 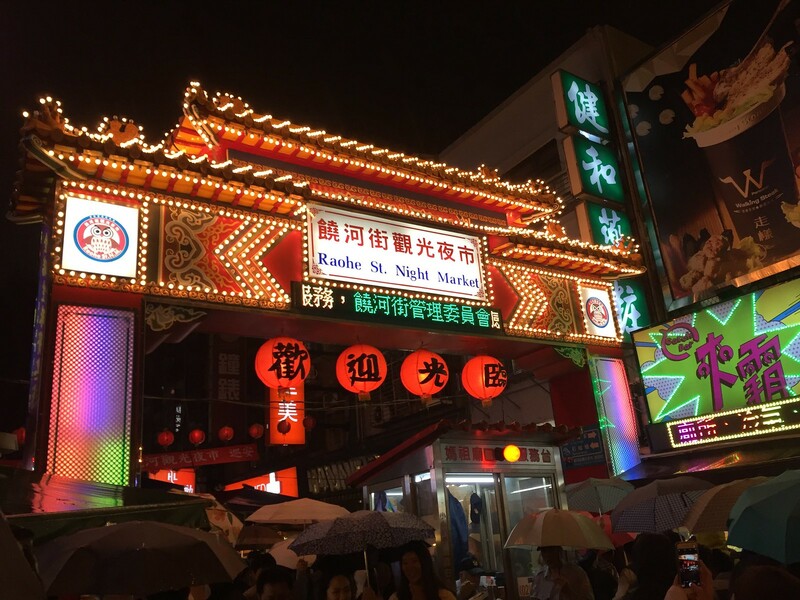 There are many night markets in Taipei, and you can’t miss visiting one and tasting all the local delicacies. Taiwanese nights are not only about food; there are also many stalls selling trinkets, clothing and other funky stuff. This night market in the Songshan area called Raohe Night Market is just the right size, and there is so much food to eat! We had some Xiao Long Bao, Taiwanese pancake, and shaved ice all of which were ridiculously good. 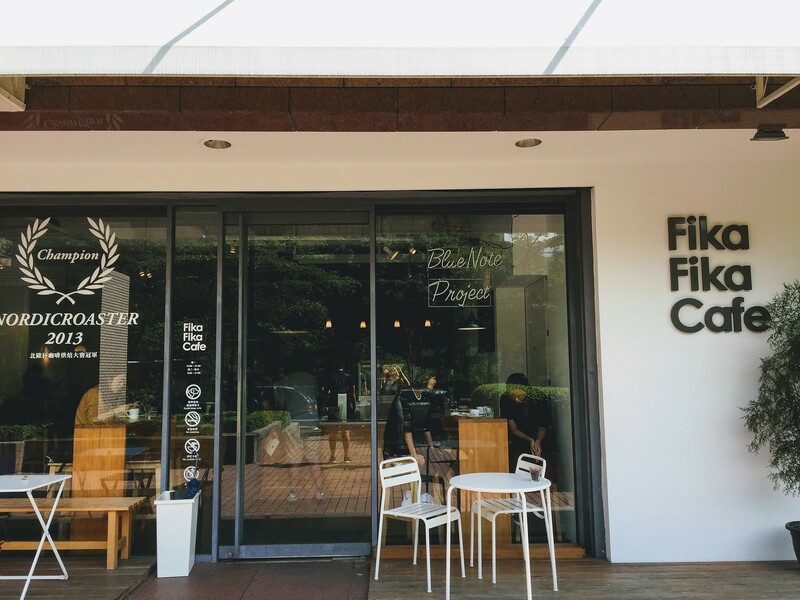 This cute hipster establishment (I wouldn’t really call it a park) is a nice area to walk around, take a look in all the tiny boutique shops and just enjoy the relaxed atmosphere. There are also some cafes and restaurants, so it’s really nice to spend your afternoon there. There is also a cinema and an art gallery. This imposing Memorial Hall was built for the former President of the Republic of China (which is the official name of Taiwan). It’s quite a big building and there is also a museum located inside. In one of the small parks located inside the property, you can also spot loads of squirrels! It’s fun to see them darting around in the trees and you might actually see one jumping from one tree to another! 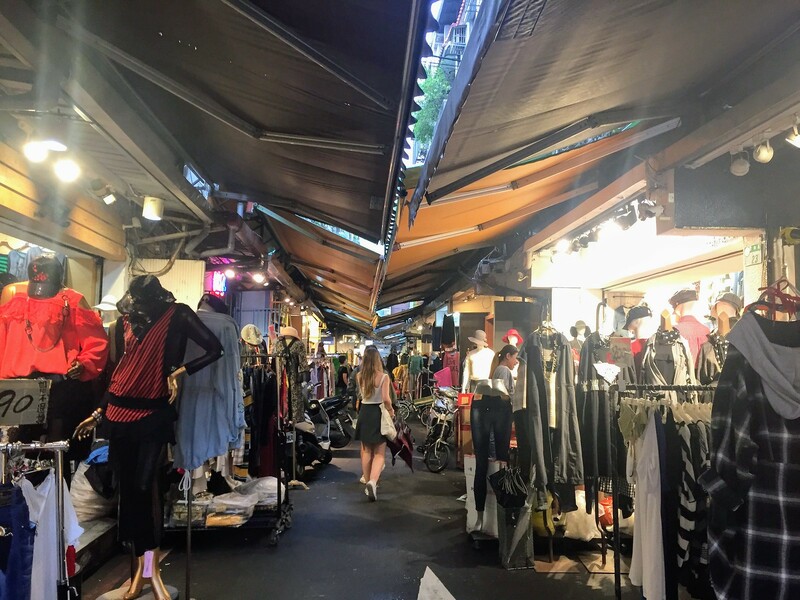 If you like clothing markets, then this is definitely the place for you! You can find affordable and fashionable clothing in the Wufenpu Shopping District. It might not be the best quality, but if you search carefully, you will be sure to find something nice. 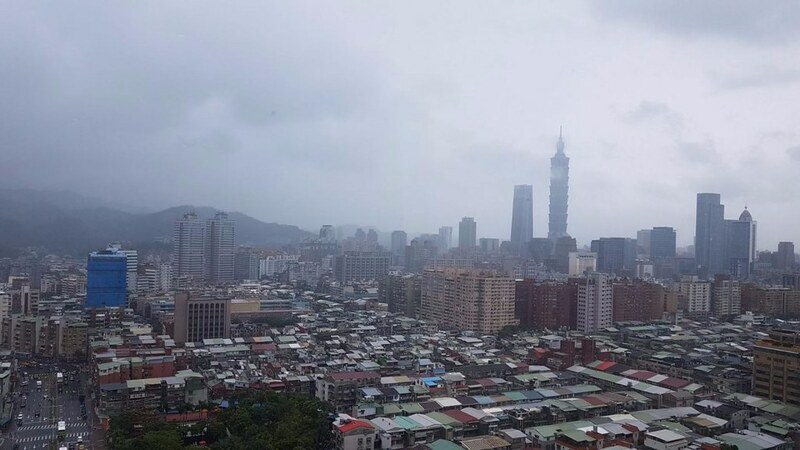 Rather than pay a lot to see the view from the Taipei 101 tower, a much cheaper and nicer way to take in the view is taking a quick hike up Elephant Hill, which lies in the south-east part of the city. It’s also nice spot to breathe in some nature air and get away from the city for a little while. We didn’t manage to visit this old Japanese town just outside of Taipei, mainly because of the rain, but next time we wouldn’t miss visiting it! We heard that it’s really cool to visit, so make sure you go and have a look. It’s located about 40 minutes from Taipei, and you can easily get there by bus or shuttle. 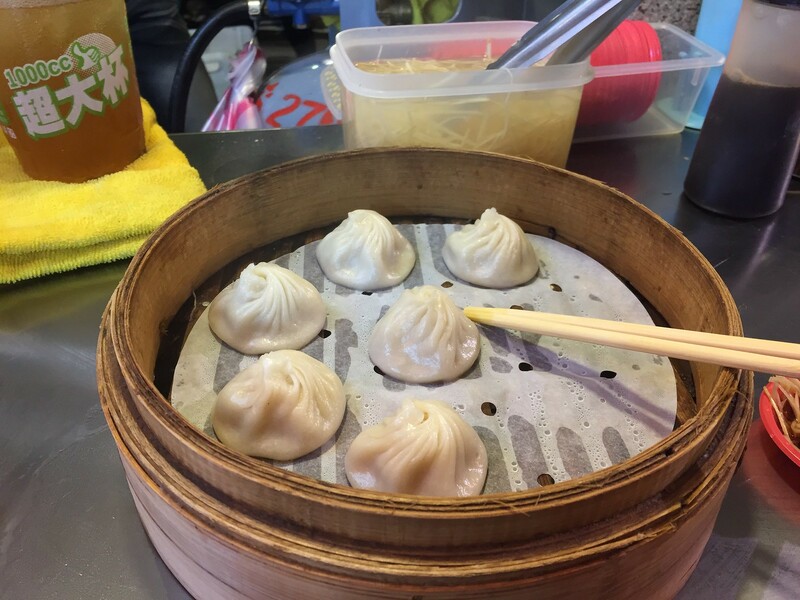 Food is abundant in Taipei, so there is really no need to tell you about any hidden eateries, because you can find good food around every corner. There are local eateries everywhere, and we definitely recommend you to eat some local Taiwanese food, as well as Taiwanese Breakfast (which is awesome!). 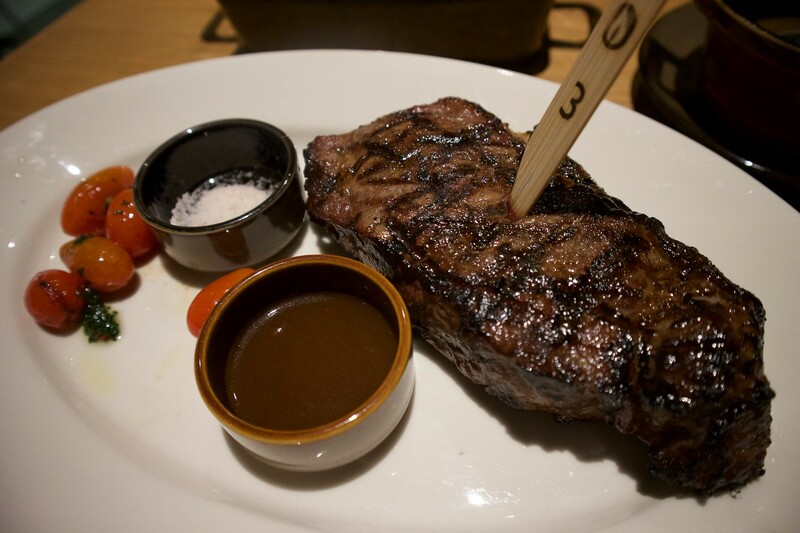 For Andrea’s birthay, I reserved a table at this popular restaurant chain in Taipei: Shinyeh. 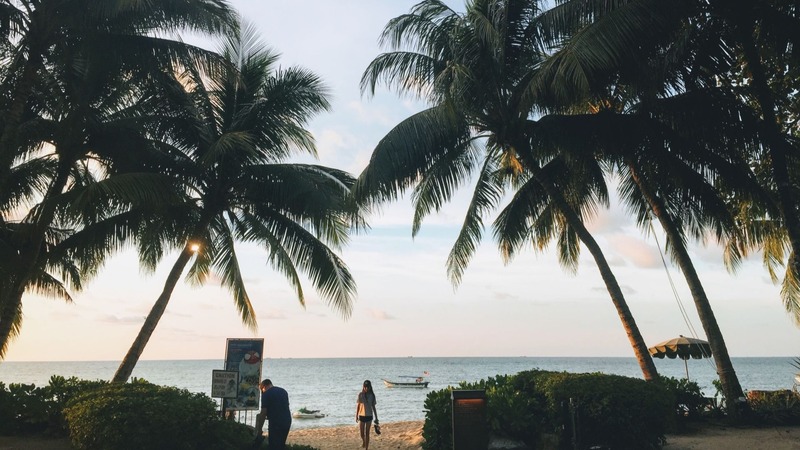 They have an all-you-can-eat Japanese buffet, as well as an open bar. It all looks super fancy and the food is really fresh. 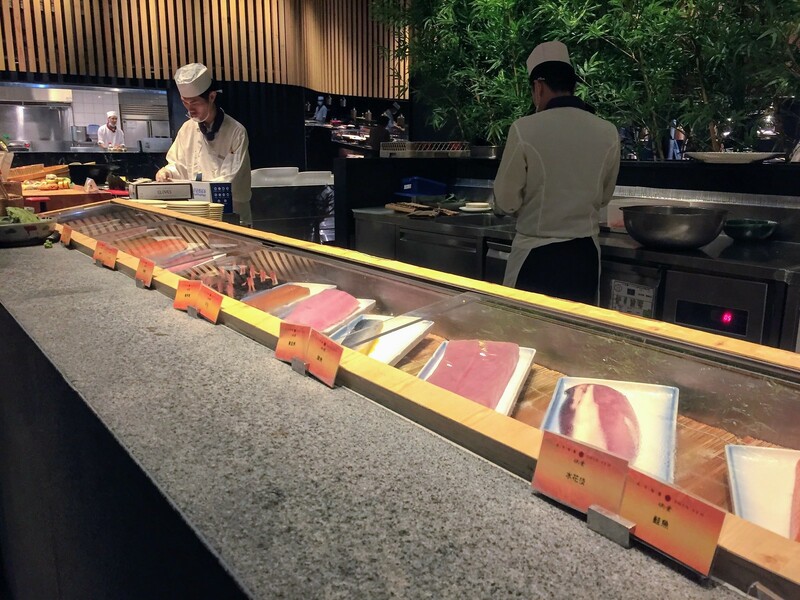 There’s basically everything you can think of, from Sashimi to grilled fish to tempura. And of course, a big dessert selection! It’s really popular, so make sure to reserve beforehand! 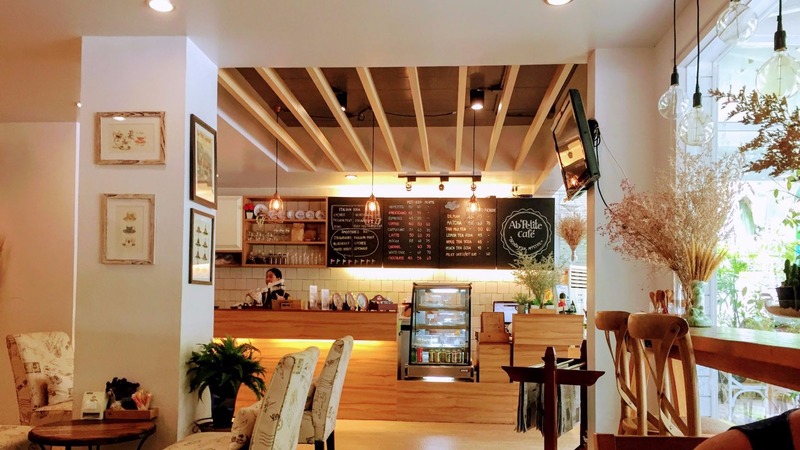 This hipster brunch cafe is located in the Zhongshan District and they serve really amazing coffee. They also have a few breakfast dishes, such as the ham and cheese croissant which is super yummy! It’s a bit more expensive, but definitely a very nice cafe to spend some time. We found this little food street purely by chance, but we had some of the best wonton noodle soups we ever had! There was also a lady selling tiny buns, which were really good as well. But there were a lot more eateries to explore and everything was really cheap. 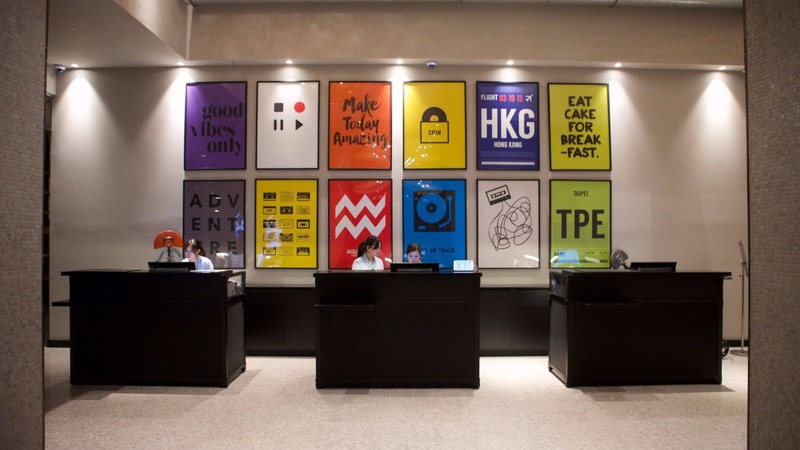 We stayed at the amba Hotel in Songshan, which was a pretty amazing hotel. 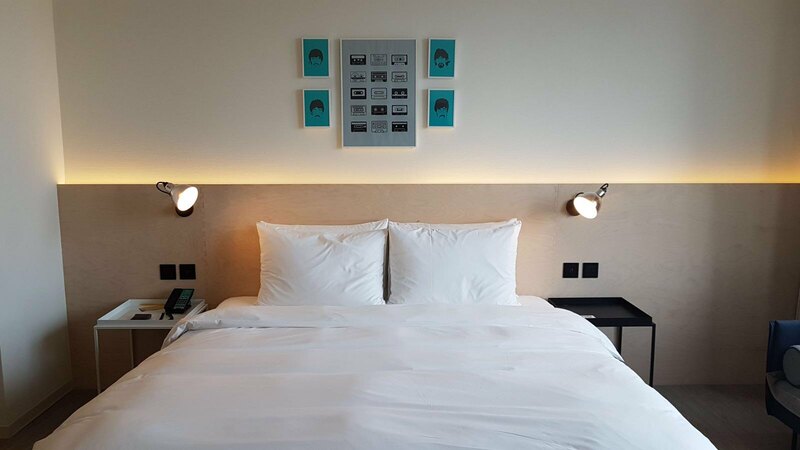 You can find our hotel review here. 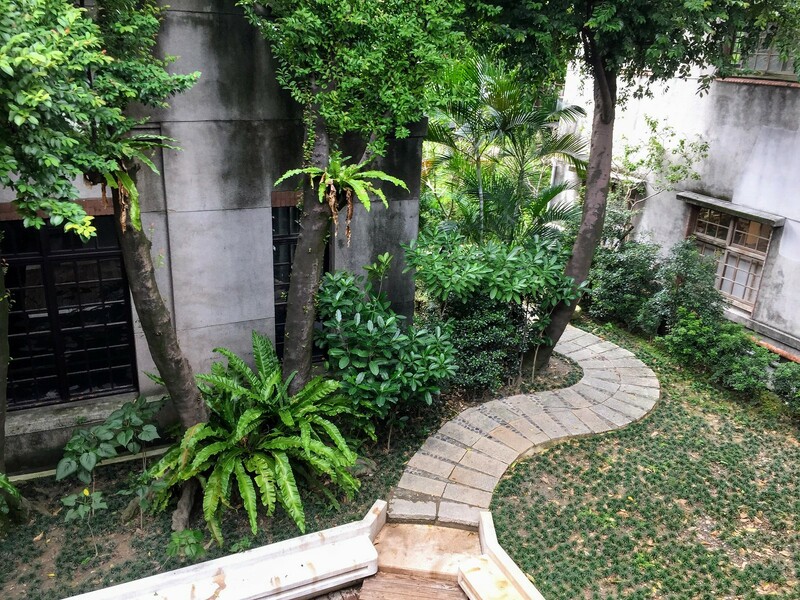 In terms of areas, we really enjoyed the Songshan area, which is perhaps a bit more upscale, but also nice to walk around. Of course, staying in the center of the city is probably the easiest, albeit not the cheapest option. The metro system in Taipei is very efficient, so that’s definitely the easiest and cheapest way to get around. Buses are also very easy and efficient. You can buy either an iPass or an Easy Card at the local convenience stores (7-Eleven, Family Mart etc) and top it up. 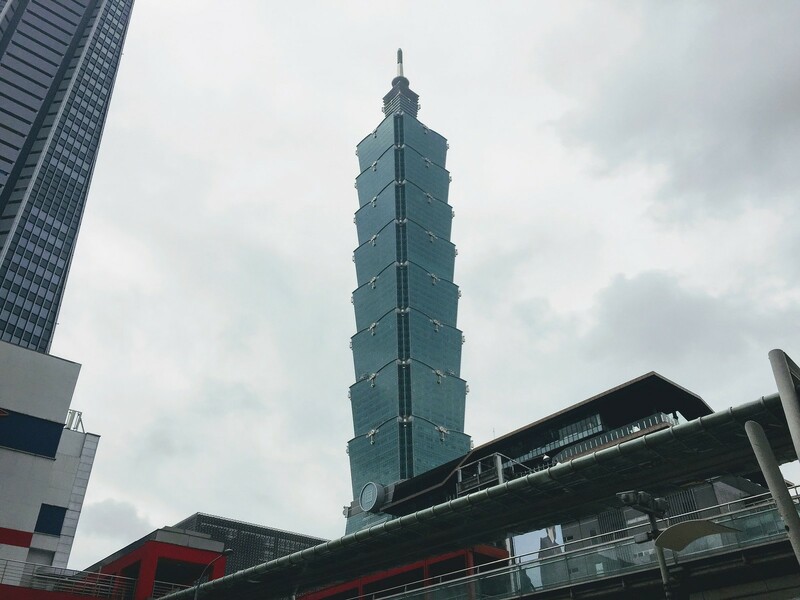 Hope you liked my blog post about Taipei! 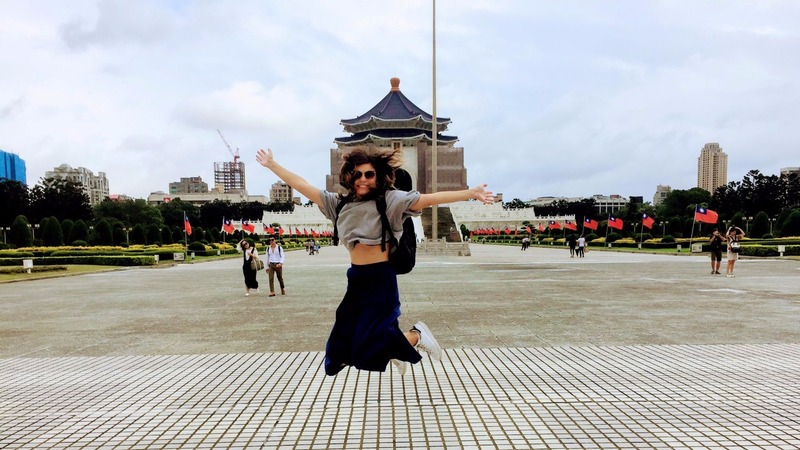 If you have any other suggestions about Taipei, definitely let me know in the comment section below!